Beauty: WIN A Pair of Amy Childs Lashes! 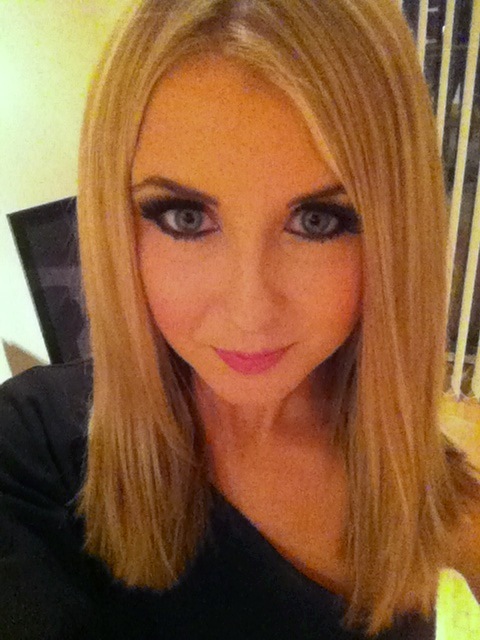 There is nothing I love more than popping on a pair of false lashes before heading for an evening out. I have been wearing them for that long now that I really feel they are the ultimate finishing touch to my make-up look, and just as important to me as the lipstick I chose to wear for the night! The latest eyelash brand I have tried out is the new Amy Childs’ Lashes, which are available at the Amy Childs website here. Amy Childs’ Lashes are a gorgeous collection of eight designs offering a style for every girl and every occasion. Durable and re-useable these lashes retail at only £8.00 including P&P so are real value for money! Perfect if you need a beauty pick-me-up or if you are heading out straight from the office, these easy to apply strip lashes change your look instantly and dramatically. I wore the ‘Heartbreaker 2’ style which are heavier and thicker than what I usually opt for, however I really wanted a change, and I loved them! They have a nice curled end to them, giving the illusion of a flick, and really made my eyes stand out. With these on, there is really no need to apply that much eye make-up as the lashes do the talking! As I love them so much, I want to give one of my readers the chance to wear a pair,therefore I am running a fabulous competition over on Twitter to WIN a pair of Heartbreaker 2 lashes. Just follow me on twitter here at @What_Emma_Did_ and retweet my competition post. I will be selecting the winner on Sunday 21st April. Good luck and get tweeting for lashes! Next Post Lifestyle: Wish You Were Here….